Now you can buy tickets to AHHAA online! Click on the orange link below. 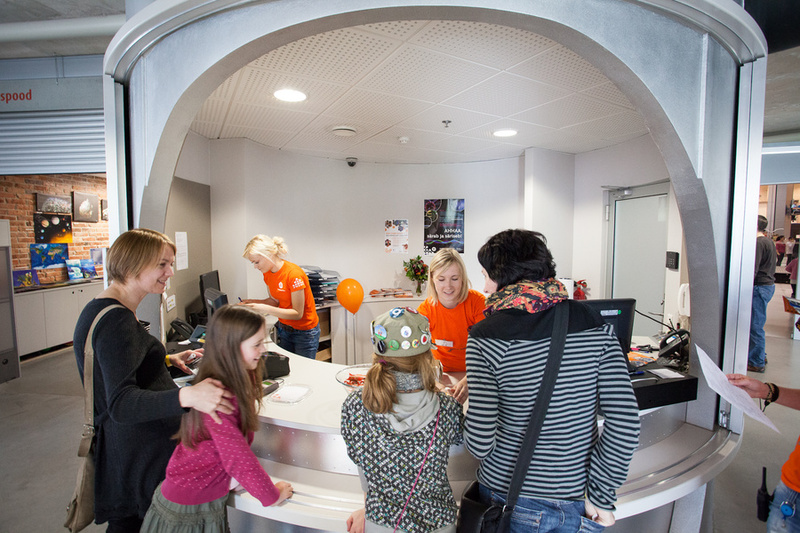 When you buy planetarium tickets online, they cost only 2,5 € per person! Attention! Ticket sales stop one hour before closing time. * Family ticket - for one or two adults and all the underage children (under 18) in the family. 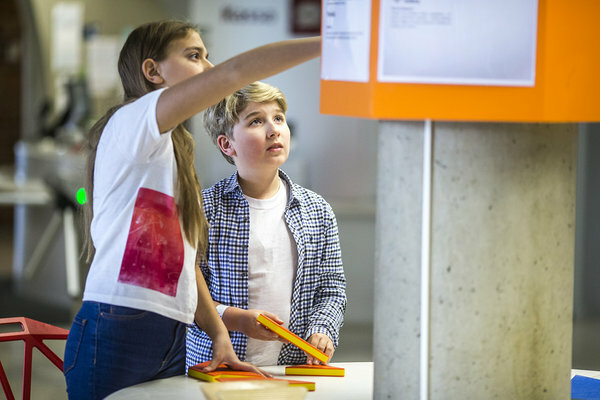 Additional adults must buy separate tickets. ** Family ticket + planetarium tickets for the whole family: only sold when there are available seats for the planetarium shows on that day. *** For a person with seriously impaired vision or movement, who needs to be accompanied. Admission is free for the accompanying person. **** Pre-schoolers must be accompanied (accompanying person must be at least 16 years old). Attention! A planetarium show can accommodate about 25 people. 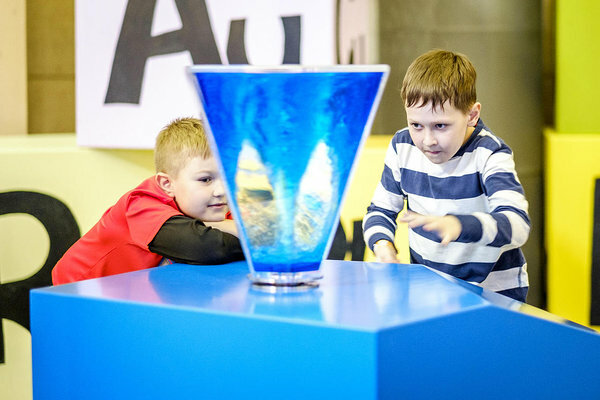 We recommend buying your tickets prior to the visit - visit our online ticket sales site: http://booking.ahhaa.ee. Tickets can be bought up to 7 in days advance. See also our Frequently Asked Questions page! Be sure to read the rules for groups as well! Prices apply to confirmed bookings only, booked at least 7 days in advance and paid for together. Book on +372 515 6766 or tellimus@ahhaa.ee. There are two kinds of group discount. Only one applies at a time! Discount for tourist groups: admission to centre is free for one group leader/guide etc, per group. NB! Group discounts do not apply to planetarium tickets or booked workshops! In order to get an invoice, you must present a letter of guarantee. We kindly ask the groups to be on time! When visiting VSpa, you get a discount of 10% at AHHAA, when presenting the receipt. The discount also works the other way round. You can use the discount in 7 days after the visit. When visiting Aura Centre on the same day, you get a discount of 20% at the water park or SPA, when presenting your ticket (wristband) from AHHAA. Groups that have visited AHHAA can also use this discount, but we kindly ask you to inform Aura of your visit beforehand. 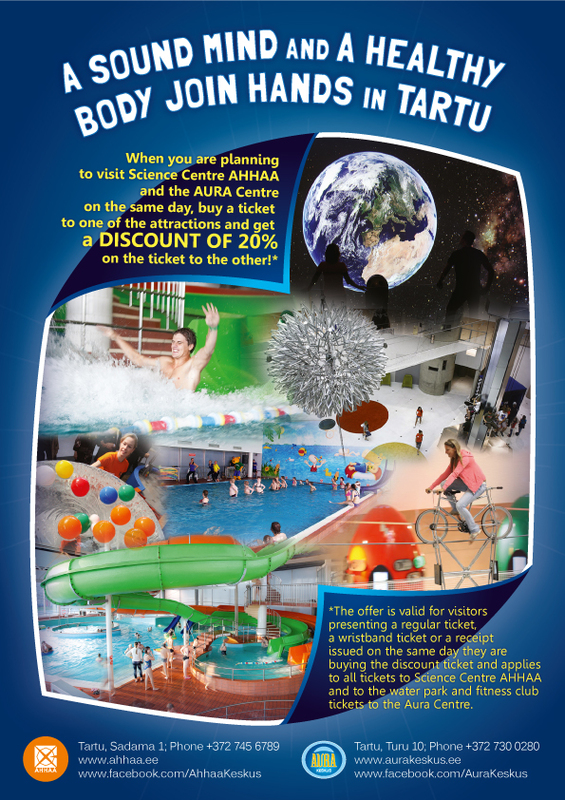 Visitors of Aura Centre can get a 20% discount at AHHAA, when presenting your same day ticket (receipt). This does not apply to planetarium tickets! Entrance for ISIC/ITIC card holders is only 10 €! Entrance for European Youth Card holders is only 10 €!